We’re lucky to have Paul as this month’s speaker as he’ll be sharing how to build your wealth in 6 hours or less a month using a completely new paradigm without the stress of investing. (Otherwise how to cement your everyday financial foundation before you start putting together risky investments). What if there was a different paradigm for building wealth that was less stressful, mitigated risk and was easier to use when compared to the traditional methods? And what if this paradigm was even fun?! 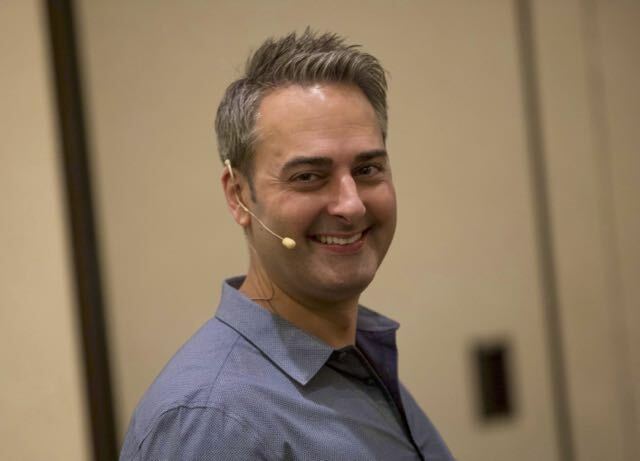 Paul Rossano is the #1 trainer for George Antone, 3-time best-selling author and thought leader in the finance and investing space, and he’ll be here to blow the lid off this new paradigm. Join Paul to see how their students are building financial security and peace of mind in a relatively short period of time; and for investors, boosting their yields when combined with their existing investments. This is exciting stuff! This new paradigm – called “Hacking Finance” – allows you to LEARN and IMPLEMENT each financial strategy in 6 hours or less a month, with significant results over time. Come find out what others are currently doing to leap forward financially with less risk, less stress, and more time to enjoy life!